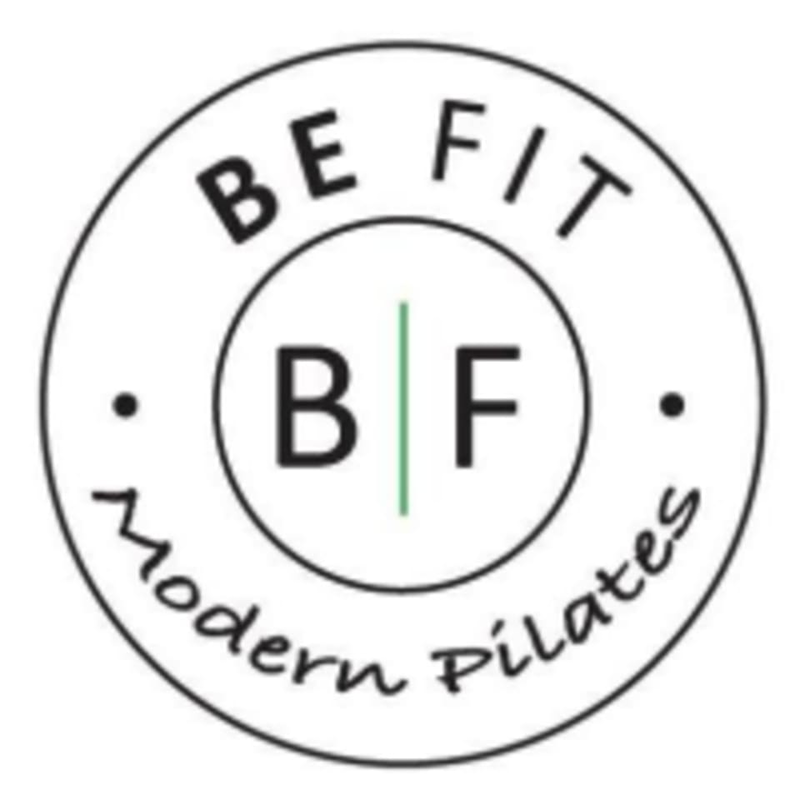 Start taking classes at BE Fit | Modern Pilates and other studios! BE Fit | Modern Pilates is a HIGH intensity, but low impact workout. Their trainers design routines that will allow you to transition quickly and smoothly from one exercise to another to maintain an increased heart rate and keep your blood pumping. It is the core-building and muscle lengthening principals of Pilates, with an added intensity to kick-start metabolism. With higher reps, focus on a slower tempo, and avoiding rest periods, the workout will push your muscles to SHAKE which results in faster change. Sign up for a session today! This is NOT traditional Pilates. First time clients to Be Fit must arrive at the Studio at least 10 minutes early for a walk-through of the Xformer™. -Please wear comfortable yoga and/or exercise clothes. -Bring a water bottle and towel; you will sweat! -Grip Socks are required for all classes and may be purchased at the Studio. This Studio is located in the La Paz shopping center at 27281 La Paz Road, Suite G.
I really appreciated the instructor’s attentiveness. She really understood form and was able to help me with mine.